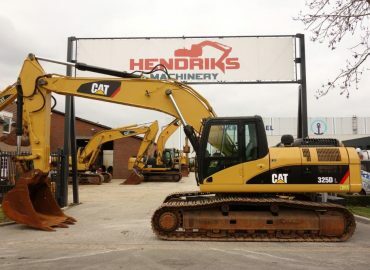 With us you are assured of quality and service, Hendriks Machinery was born out of the passion for machines! 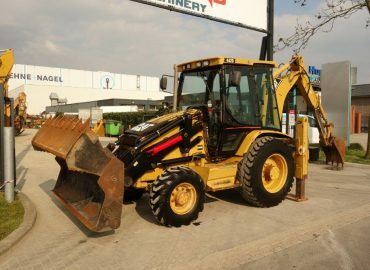 Caterpillar 428F Like New !! 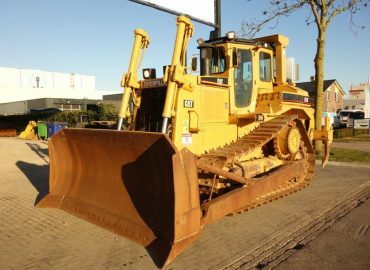 Caterpillar D7R Top Condition !! 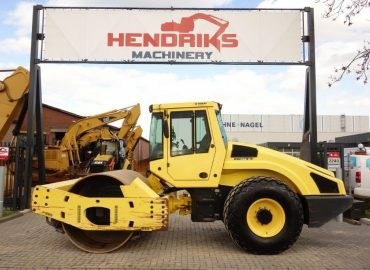 BOMAG BW216 D-4 Like New !! 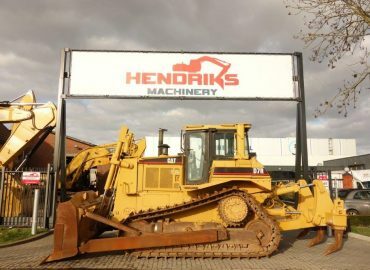 Caterpillar D7H Like New !! 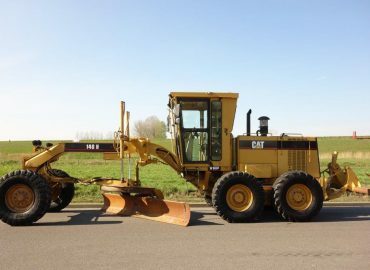 Caterpillar 140H VHP Top Condition !! 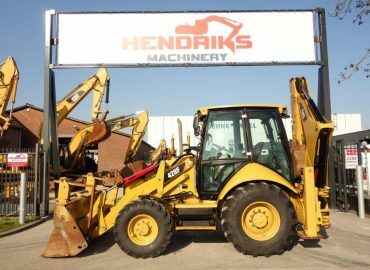 Looking for quality construction equipment that will help you in getting the job done? 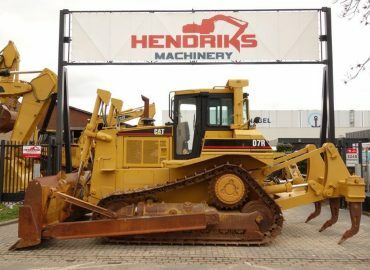 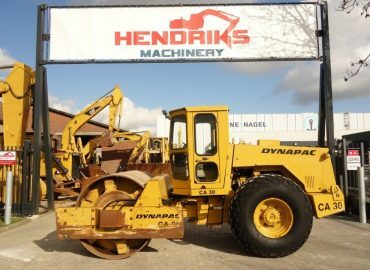 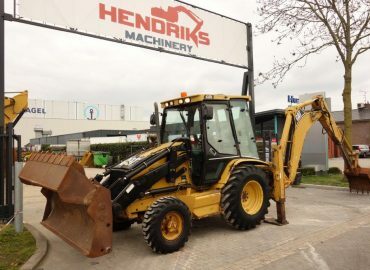 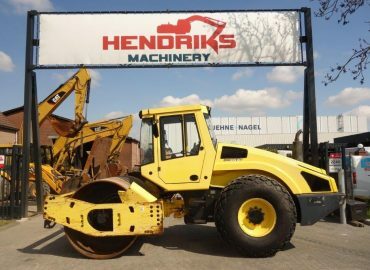 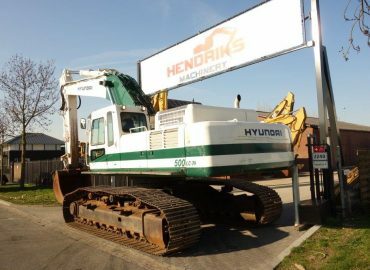 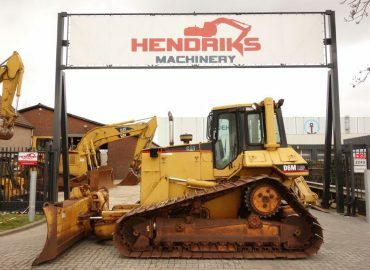 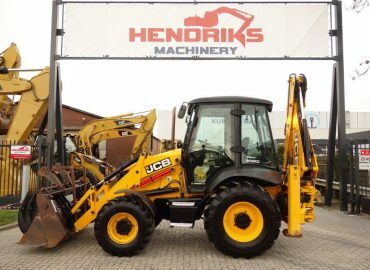 Hendriks Machinery is specialized in the purchase and sale of earthmoving and construction equipment. 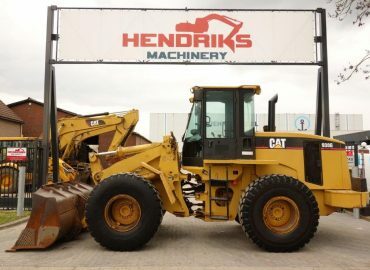 We are a Dutch family business and try to supply our clients with the best possible equipment for a reasonable price. 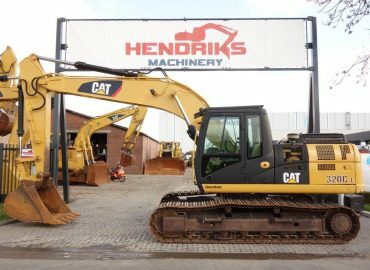 At our location in Veghel (The Netherlands), we have a very large stock of machines ready to ship. 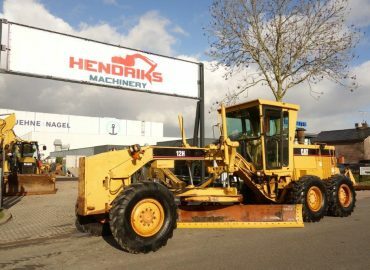 We can offer you loaders, tracked excavators, bachoe loaders, vibrating rollers, graders, bull dozers, compressors and many more! 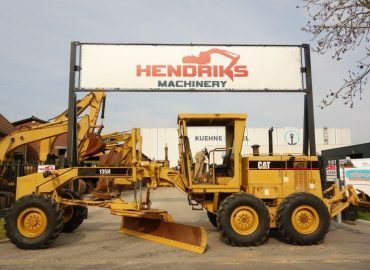 Take a look at our complete stocklist or make an appointment to see the machines with your own eyes.